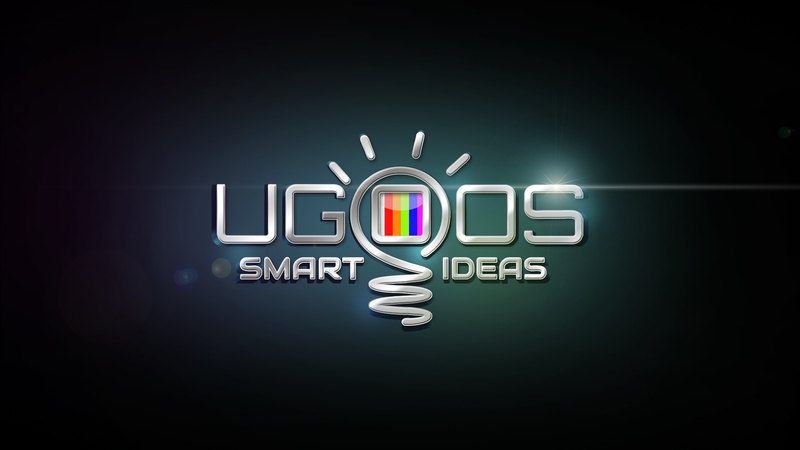 Home » Blog » Ugoos UT3 new firmware released! 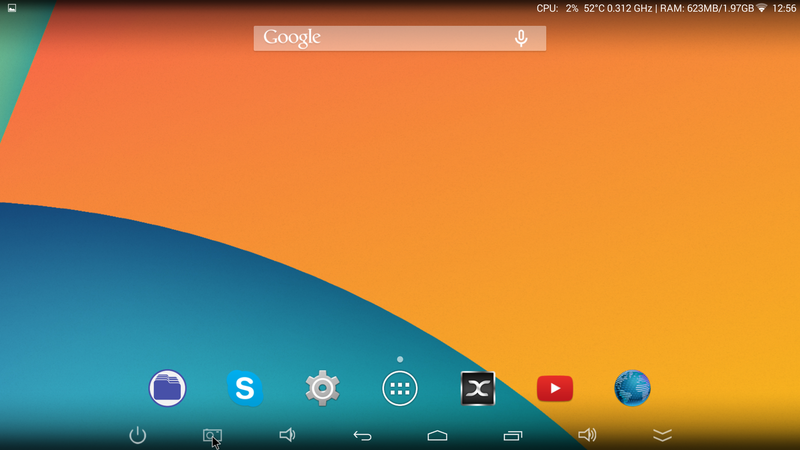 Now with OTA support! Good day! 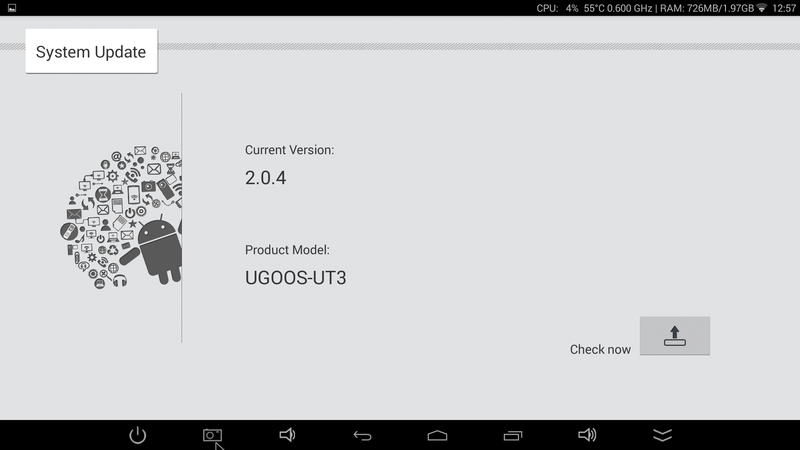 We glad to inform you about new UT3 firmware v2.0.4 release! From this version you will have ability to have over-the-air updates. 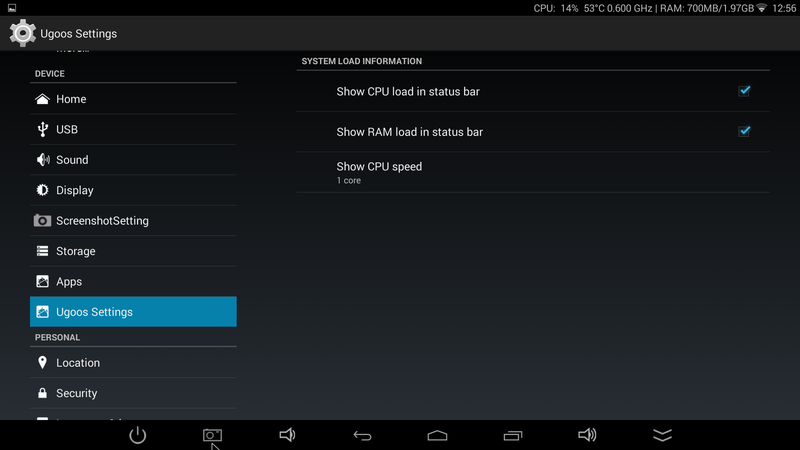 Also we add new features for CPU load and temperature values notification. You can download this firmware here. · hdmi: fix EDID 3d format parse error. · fix app install-external error when app2sd is not supported. · Settings: Add View function USB disk storage information. · rk3288 hdmi: modify 74.25MHz pll config.